At Camp Invention, get innovative this summer as you construct a one-of-a-kind dog park for your robotic pup and design your very own dream smart home with the best futuristic gadgets! We know you can’t wait for a week of hands-on, STEM activities that allow you to think big, explore your curiosity and never give up! Don’t forget to tell mom and dad to visit www.campinvention.org to secure your spot! If they register before March 23, 2018 using promo code IDEAS25, they will receive $25 off registration. Today is Read Across America Day, as well as Dr. Seuss’ birthday. Dr. Seuss is famous for his children’s books that are filled with hundreds of made-up creatures, places, and objects ranging from the Grinch and Lorax to Na Nupp and Who-ville to the three-nozzled bloozer and crunk-car. Tap into your inner Seuss and create your own made-up land. Is it an island? A desert? What amazing instrument, crazy contraption, or one of a kind vehicle do they have? Explore your ability to imagine new worlds this summer at Camp Invention®! Don’t forget that March 23, 2018 is the last day your parents can save $25 on camp registration! 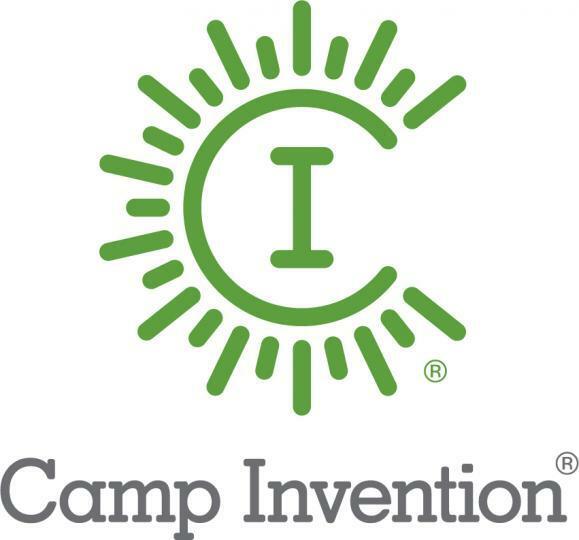 All they have to do is visit www.campinvention.org and use promo code IDEAS25.